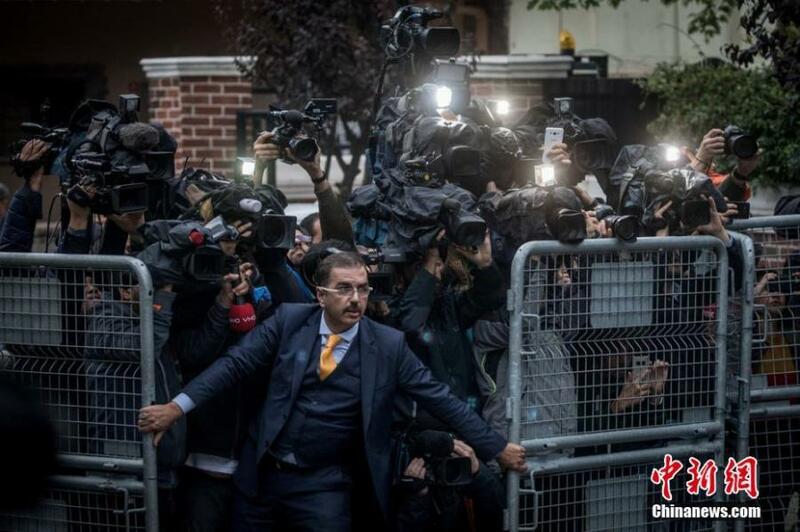 An unidentified man tries to hold back the press as investigators arrive at the Saudi Arabian consulate ahead of Turkish police amid a growing international backlash to the disappearance of the journalist Jamal Khashoggi in Istanbul, Turkey. 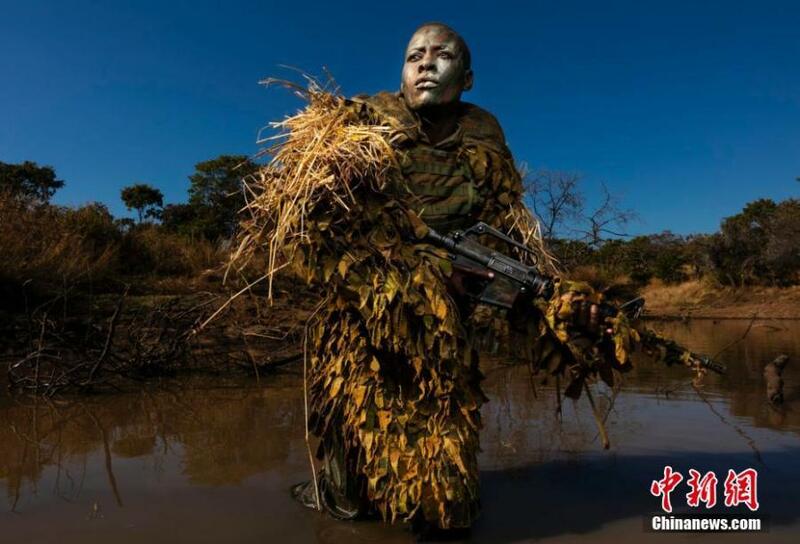 Petronella Chigumbura, an elite member of the all-female conservation ranger force known as Akashinga that operates in Zimbabwe's Lower Zambezi, undergoes sniper movement and concealment training in the bush near their base. 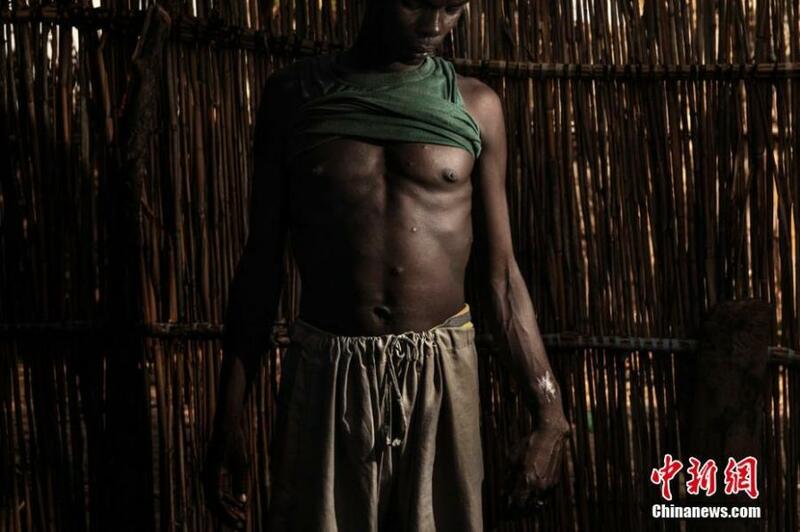 Ababakar Mbomi, an anti-Jihad activist in Melea, Chad, was shot 11 times when Boko Haram kidnapped his wife in 2014. 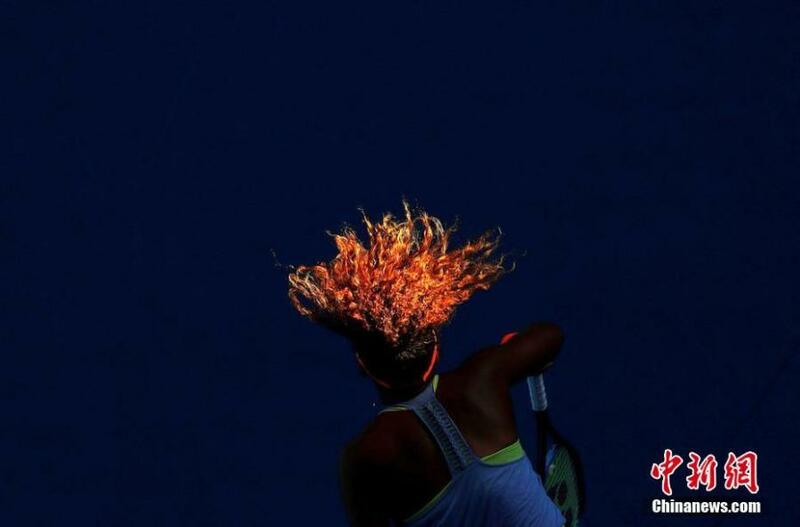 Naomi Osaka serves during her match against Simona Halep from Romania during the Australian Open tennis tournament, at Margaret Court Arena, Melbourne, Australia, January 22, 2018. 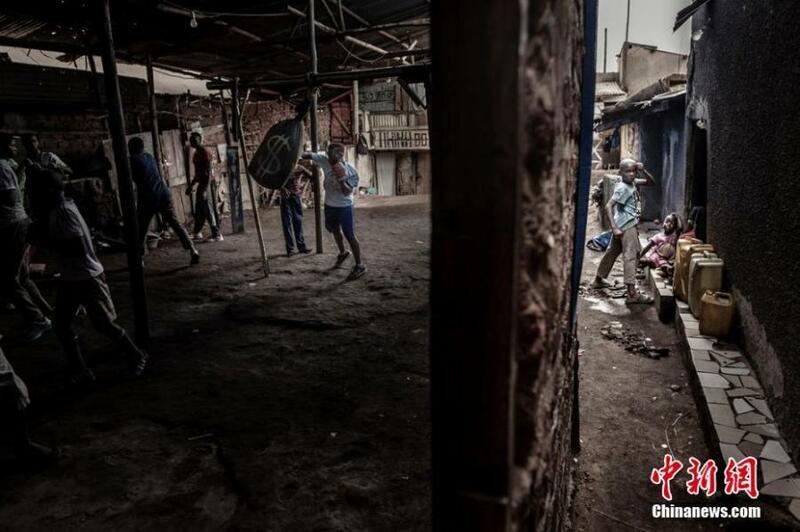 Boxer Moreen Ajambo (30) trains at the Rhino boxing club in Katanga, a large slum settlement in Kampala, Uganda, March 24, 2018. 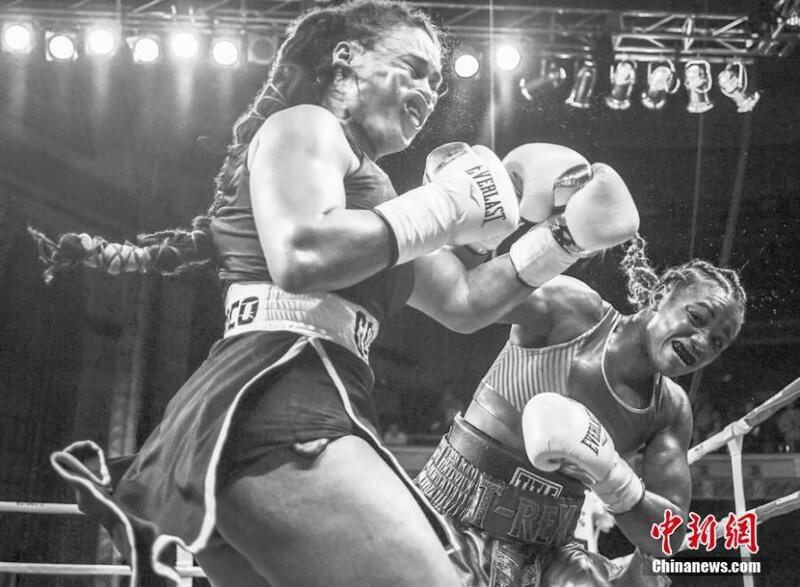 Olympic champion Claressa Shields (right) meets Hanna Gabriels in a boxing match at the Masonic Temple in Detroit, Michigan, USA, June 22, 2018.